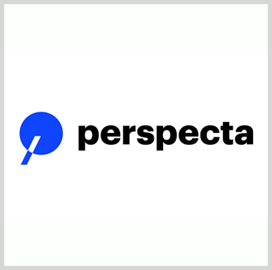 Perspecta‘s research arm secured a $5.7M contract modification to perform additional work under a Defense Advanced Research Projects Agency program aimed at defending networks against disruption and cyber threats. The company said Wednesday it will help DARPA transition the Distributed Enclave Defense Using Configurable Edges system developed by Perspecta Labs to an expanded offering for government clients. DEDUCE is built through the agency’s Edge-Directed Cyber Technologies for Reliable Mission Communication initiative and seeks to help users identify and address problems with wireless area network infrastructure. The system works to integrate with form-factor devices at the network edge and uses a graphical user interface along with analytics technology. Perspecta added the system was able to identify network disruptions and restore services in a matter of seconds during a program test and an independent evaluation.